This book was f*cking amazing!! I LOVED every part of it. 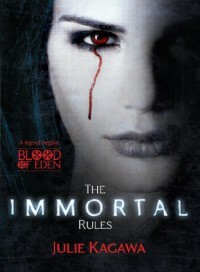 A mature vampire read. Not cheesy at all. Considering it's a little chunky, it didn't bother me as I was glued to every page. I NEED TO READ THE SEQUEL NOW! !